What's a Bike without the Accessories? 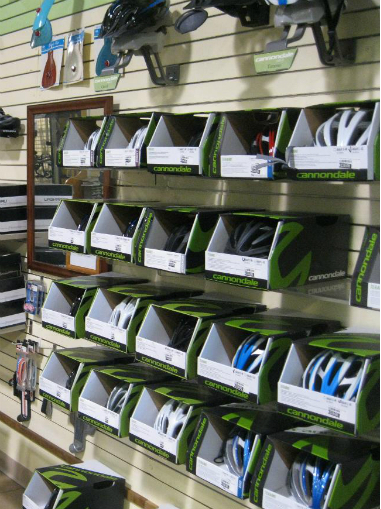 Alan's Bicycle Center sells the coolest biking gadgets and accessories around. From essential items such as helmets, locks, seats and safety lights to fund accessories such as pet carriers, trailers, and storage baskets, we have it all. Accessories your ride with new fenders or a baskets. 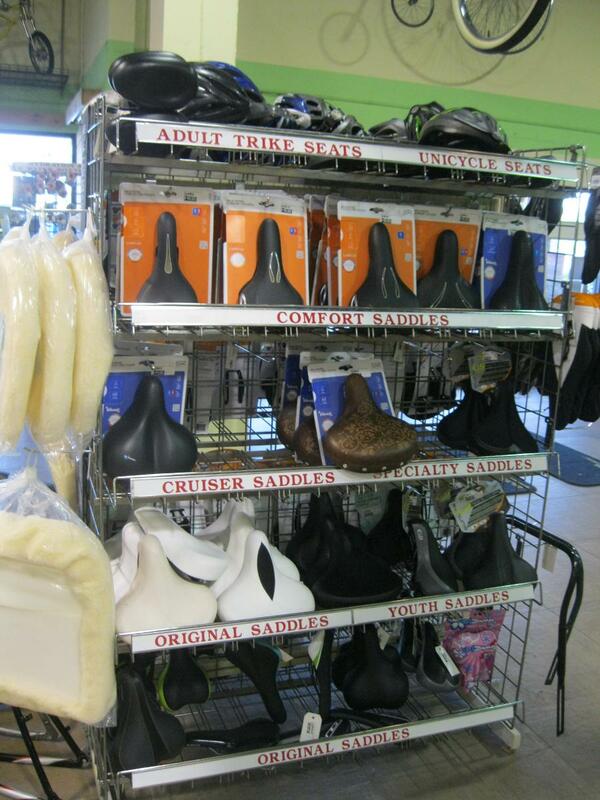 We also have a selectionof BMX helmets/pegs/ and platform pedals', as well as many grips in multiple colors. 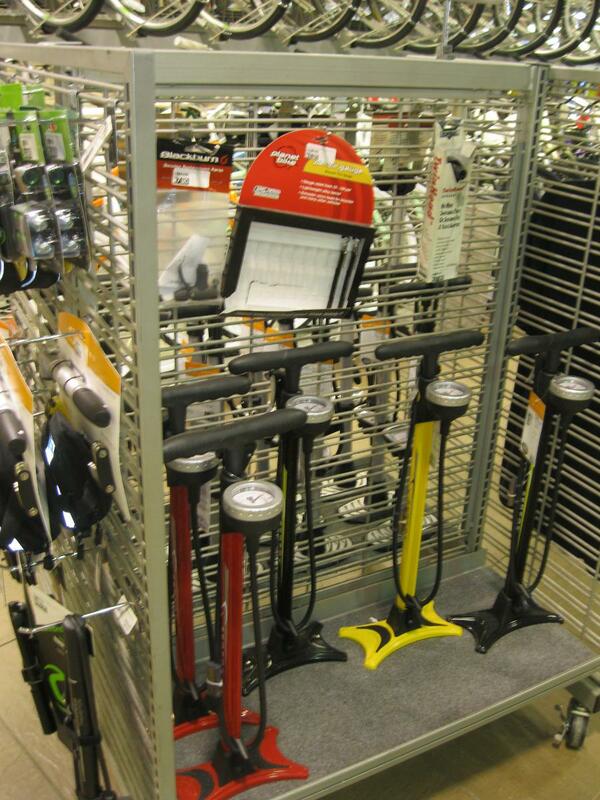 Our inventory is always expanding so be sure to stop by to see what fun new bicycle accessories are on our shelves. Call us at 772-562-2453. 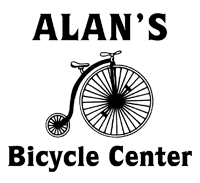 For Directions to Alan's Bicycle Center in Vero Beach, click here.